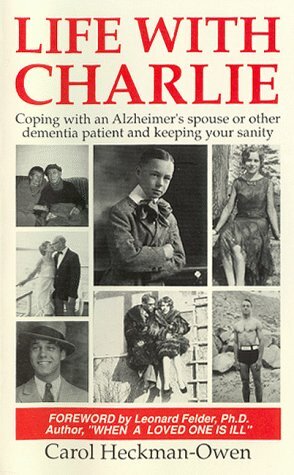 Many of us will become a Caregiver for a loved one at some time in our lifetime. Most often, Alzheimer’s or Dementia will affect our parents or grandparents. If our parents are still alive as we enter our 60’s and 70’s, we will most likely be a caregiver for one of them. As our parents age into their 80’s and 90’s it is more likely they will suffer from physical ailments which require constant car e, including Dementia and Alzheimer’s. 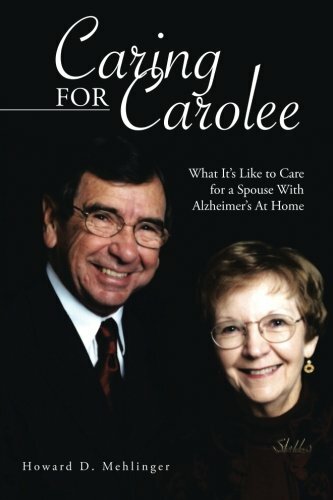 Due to early on-set Alzheimer’s, though, or other ailments which can begin in our late 40’s, we may also need to become caregiver for our spouse. Caring for a spouse is a particularly difficult and painful experience if they have Dementia. 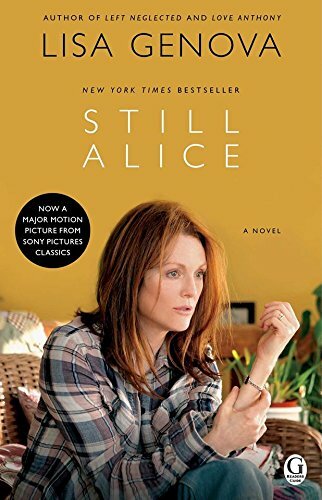 With Dementia or Alzheimer’s you must watch the slow decline of your mate and see their roles in the marriage change or disappear altogether. Every member of a family has roles and responsibilities in that family. Responsibilities are the “jobs” each person assumes. One person may provide the paycheck for the family , while another may cook the meals. One person may do the laundry, while another balances the checkbook and shops for groceries. The “roles” are whom we’ve become after years in a relationship with another person. He’s “head of the household,” a real “go-getter” or “work-aholic.” She’s the best “housewife,” “a loving Mom,” “and always there for anyone who needs her.” Some families become very rigid about the roles they play and the titles each person carries. The husband who refuses to cook, and the wife who doesn’t know a thing about money, except how to spend it. If a person must become the caregiver for a spouse, sometimes the role reversals that need occur can cause problems. But a lot depends on your “frame of mind,” and your expectations . 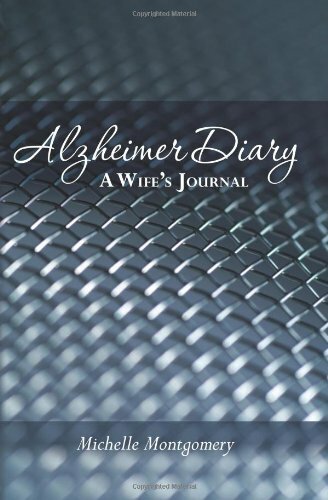 When you have a spouse with Alzheimer’s or Dementia, clearly, things will change. Their decline may happen slowly, and many of their roles from the past may need to be given-over to the mate as time passes. If the husband has been the bread-winner, and the wife stay at home. Perhaps, the wife will need to get a job and teach the husband to do some of the chores at home. Both “roles” and “job” reversals may become common between a couple when one of them has dementia. At first, these changes may seem overwhelming. If the husband is ill, the wife may feel overwhelmed. He has been her “rock,” the one to handle problems and protect the family. 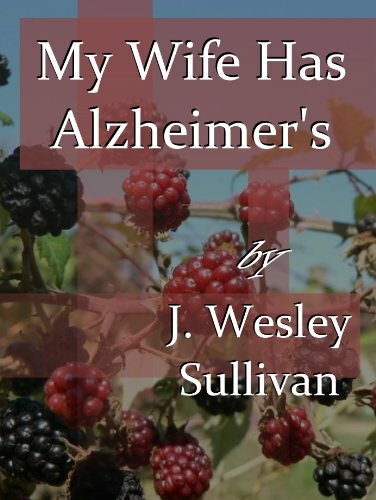 If it’s the wife who has dementia, the husband may have a deep sense of loss, having no clue how to run a family and keep all the adult-children informed and close to their mother. The most important thing is to keep an open-mind about the changes to come. The role reversals and new jobs may become a more enriching experience as time passes. The wife who stayed home and took care of children for twenty years, may feel a different sense of accomplishment that she’s never known until she worked outside the home. The husband who always stayed too busy with work and offered little time to his children, may feel extreme strength when he sees more closely the fine family they have become. 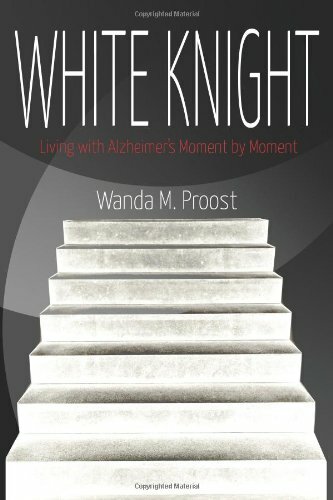 So if your spouse is diagnosed with dementia or Alzheimer’s and you have some new responsibilities, keep an open-mind and take it slowly. Sometimes problems seem insurmountable because they involve both role changes and the need to learn a new job. Since you may be tired from care-giving and still grieving your loss, it won’t be easy. But, there is no hurry. If you have to take over a new task, do it gradually. Ask for help if you need it, and realize that it takes time to learn any new chore. If you can, join a support group. There is no sympathy like that of someone else who has already walked in your shoes. They’ll understand how you feel and may offer well-needed words of advice.